Our intern, summer clerk and graduate programme is critical to our firm’s success. Our graduates are an important part of our firm’s future. We know that graduates launching their careers today have unique expectations – and we have listened. The legal landscape is changing, fast. We have invested in AI and are embracing the changes. We need agility to continue to grow and allow our talented people to future proof their careers. The market has also changed. Companies don’t recognise borders the same way they used to, and neither should your career. With our firm’s extensive and unparalleled global network, we are best placed to meet these demands. One of my favourite opportunities was being able to interact with clients which I never thought I’d be doing. Going to meet clients and learning about their work, and how what we do really affects them, was really eye opening. We work closely with candidates to identify areas of the law they are passionate about. Our goal is to ensure all participants gain broad experiences over summer in practice areas within our five divisions – matching their interests and their career goals. Successful candidates get the opportunity to experience real life work during their summer clerkship, and are provided with a supervising partner and a buddy (who is a junior lawyer). The programme begins with a fast-track induction into law and our firm, giving you all the tools you need for a successful summer with us. We will offer you challenging and exciting work, support and mentorship, as well as many opportunities for professional and personal growth – all while you are developing new networks and friendships. 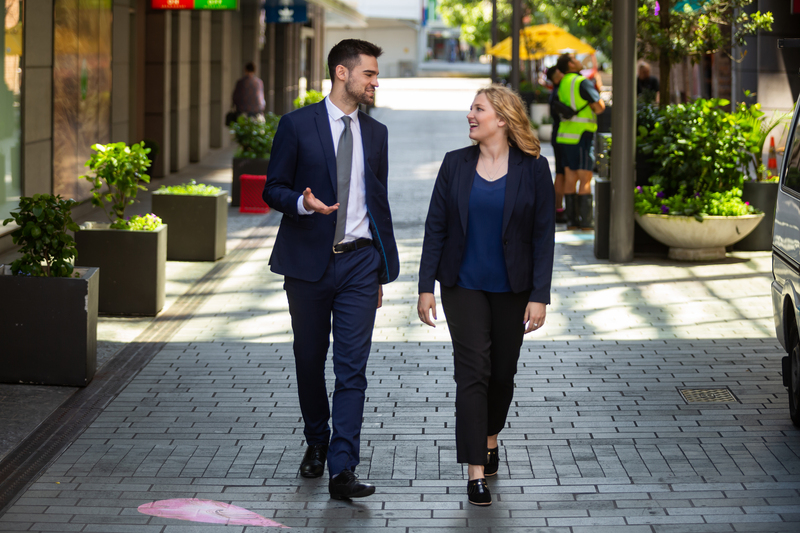 Our summer clerks are an important part of the team in our Auckland and Wellington offices – helping out on major deals, being involved in court cases, going to client meetings, attending team training and taking part in firm functions. A number of our summer clerks also experience a week’s client secondment during their time with us. Our law clerk programme is designed to be flexible to suit the individual, their level of experience, and their career aspirations. MinterEllisonRuddWatts summer clerks can fast-track their full time career in five core practice areas – aligning with their career objectives. The feeling in the firm is that it is going somewhere. It feels like everyone is energetic, caring and focused. In my teams there’s no hierarchy – I was able to chat to partners and ask questions. It’s a great culture to be a part of. At MinterEllisonRuddWatts we are not looking for people to fit a mould. Academics are just one piece of the puzzle, and we recognise the strength that diversity brings to a team. Work experience, extra-curricular activities, sporting participation, music and travel are all important criteria to us. We want you to bring your whole self to work – individual strengths and diversity is what builds our teams to achieve the successes they do. For our firm, an outstanding applicant will know their application inside and out and be confident in their responses. They need to have considered their own business acumen and be able to provide real life examples to the questions throughout the application process. 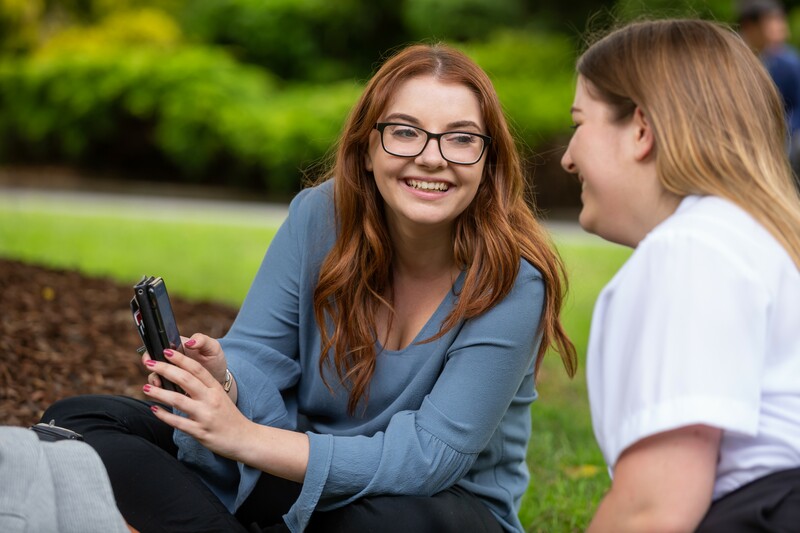 A strong applicant has a desire to get to know our business and our people – why they are there, and what they enjoy about working at MinterEllisonRuddWatts. Cultural fit is an important element in deciding on a career path for both the applicant and our firm. The exposure to law I’ve experienced during my Summer Clerk experience has been invaluable. It’s not just your buddy, or even your partner, but the whole team who really puts in the effort and makes sure you’re involved. Law students can apply for our summer clerk programme in March of their penultimate year of study. Occasionally we may offer positions to students earlier in their studies. A highlight of my summer was being able to go to the New Zealand Film Commission on secondment.